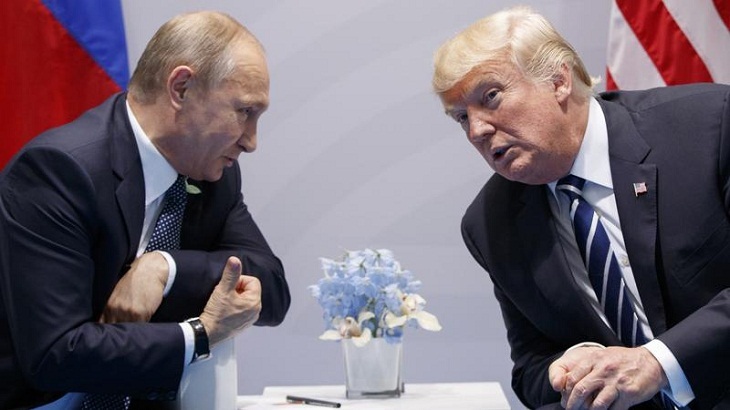 The Kremlin says that Russian President Vladimir Putin and U.S. President Donald Trump will discuss an array of issues, including nuclear arms control, at their meeting on Saturday on the sidelines of Group of 20 summit in Buenos Aires, Argentina. Kremlin spokesman Dmitry Peskov told reporters Thursday that the two leaders will start with one-on-one talks and then continue broader negotiations involving officials from both sides. Peskov said Russia and the U.S. need to discuss strategic stability, arms control and regional conflicts. He noted that "we don't have to agree on all issues, and it wouldn't possible anyway, but we need to talk," adding that "it's not only in the interests of our two countries, but the entire world."